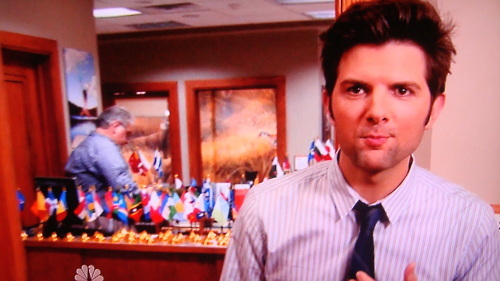 Quick Take: Parks and Recreation, "The Treaty"
Review: Parks and Recreation, "The Treaty"
(S0407) I love these kinds of episodes where there is a lot of stuff going on. With three distinct storylines, there is always at least one that is super funny and you're guaranteed to see your favorite characters. Since I only became a nerd later in life, I wasn't too interested in the Model UN storyline. I certainly saw the potential for comedy with Leslie (Amy Poehler) and Ben (Adam Scott) being too excited about it, but the details were lost on me. I did like the entire exercise being a backdrop for their relationship troubles but aside from Andy (Chris Pratt) and April's (Aubrey Plaza) lack of comprehension, the UN jokes were a waste of time. Chris (Rob Lowe) asking the office for relationship advice was a comedy goldmine. Instead of being the dumped loser, Ann (Rashida Jones) got to finally tell Chris what was wrong with him. Moreover, the whole storyline gives Jerry (Jim O'Heir) more to do and he is one of the funniest people on that show. Just when I think Jerry has been humiliated to his breaking point, he gets knocked down another notch and tries to muscle through. The best part of the episode had to be Ron (Nick Offerman) and Tom (Aziz Ansari) interviewing potential employees. I don't know what made me laugh harder, the terrible applicants or Tom's reactions to them. Thankfully, Tom is back to work and they can stop coming up with excuses for him to drop by the office. 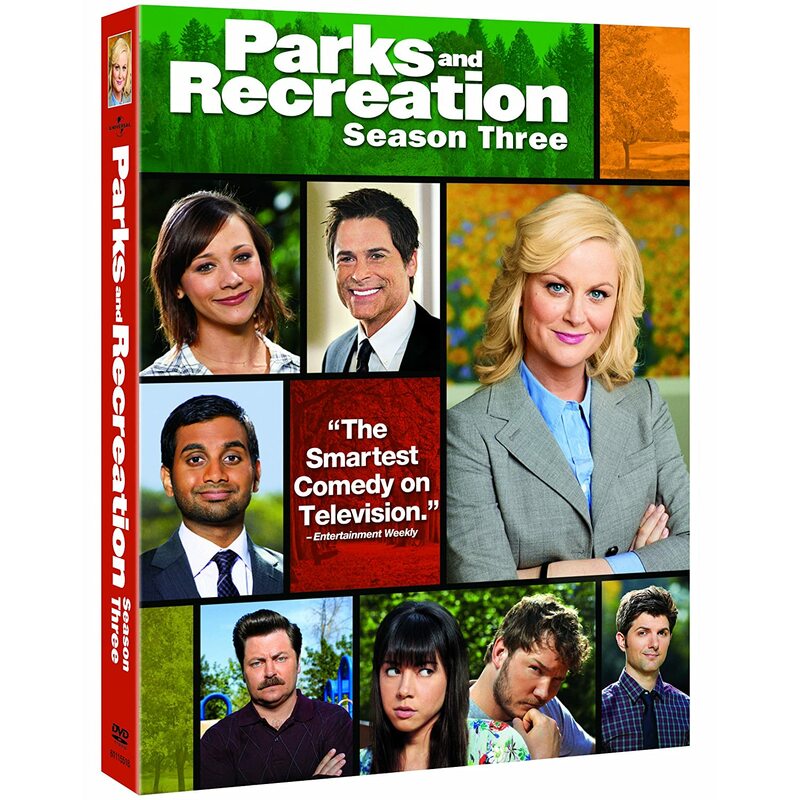 Once again, in NBC's Thursday night comedy offering, Parks and Rec made me laugh the loudest. Well done.